We are fortunate to have two of the finest Registered Hygienists in our office. 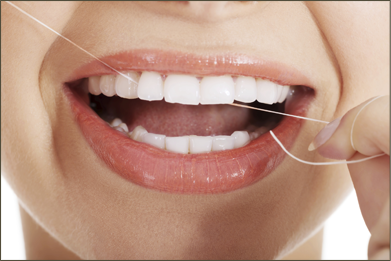 You will find them compassionate and careful to meet your oral hygiene needs. We offer pre-cleaning rinses that leave your mouth “numb” for those sensitive areas.